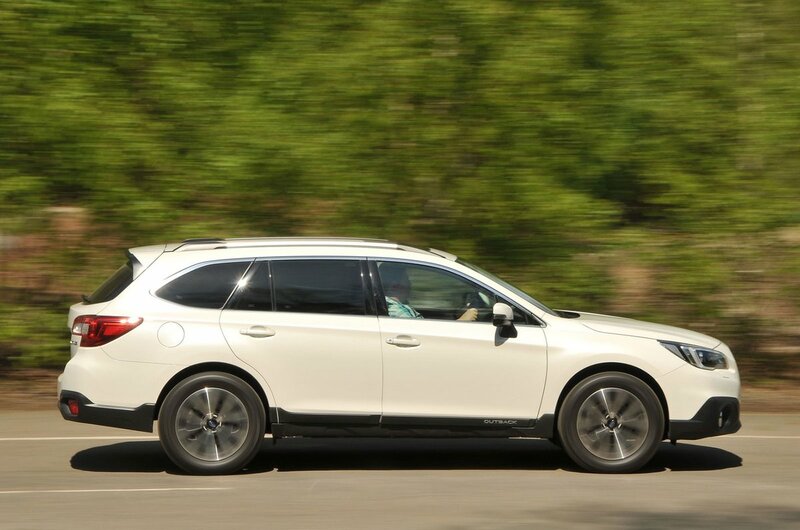 Subaru Outback Performance, Engine, Ride, Handling | What Car? 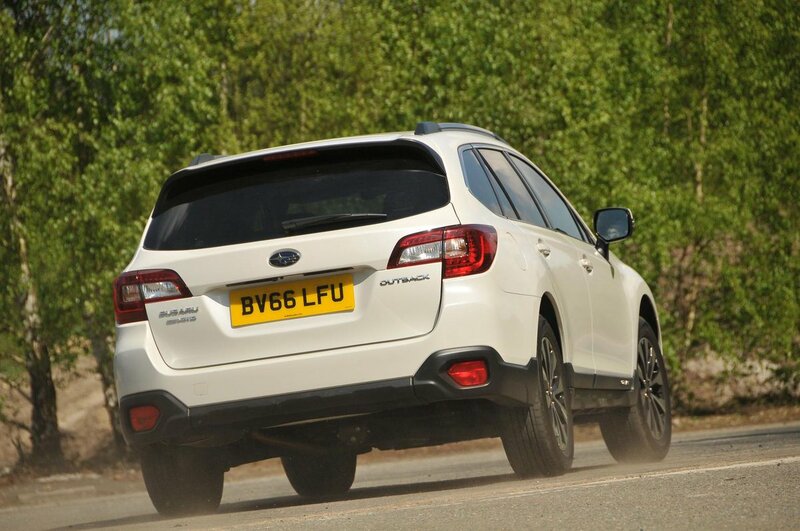 Subaru offers only a 2.5-litre petrol, which is slow on paper as well as in reality, and it's not helped by the unresponsive CVT automatic gearbox, which happens to be the only 'box available. 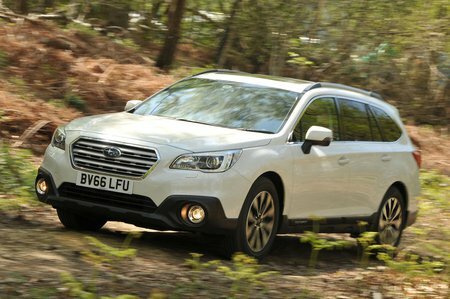 The Outback’s steering has a nice consistent weight to it, though, helping to make smooth driving easy, plus it’s light enough at low speeds for hassle-free parking. There’s lots of body roll, but it is progressive so doesn’t feel overly dramatic, and grip is good. The four-wheel drive system provides excellent traction, too. Unfortunately, the ride is disappointing; low-speed bumps send a harsh thunk through the interior and the suspension never really settles on the motorway, either. In terms of refinement, the CVT gearbox keeps the revs consistently high when accelerating hard, but at least the engine's not that harsh and it's quite muted when driving normally. Wind and suspension noise aren’t too bad, but road noise is intrusive.